Join today, and feel the excitement of how we can make a difference together! The Meridian Society places importance on growing our membership. Consequently, we seek out women with diverse backgrounds to carry out our current goals so that, as a group, we can use our experiences to increase the Meridian Society’s presence at SIUE and in our surrounding communities. 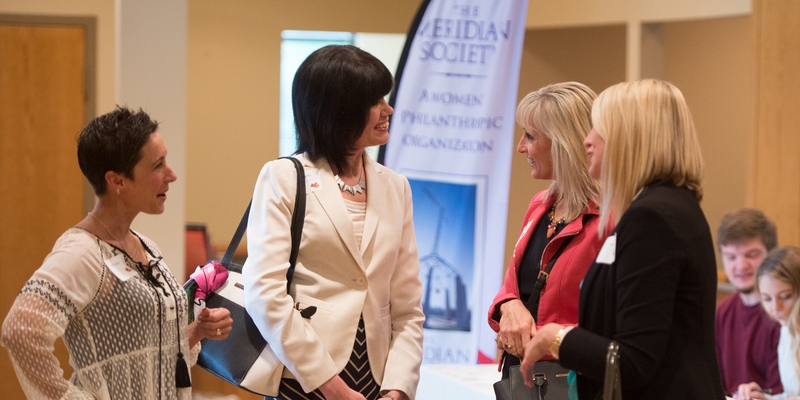 We've made it easy to become a Meridian Society member! Annual memberships can now be set up as auto-generated recurring payments.